From its origins in the aviation sector, MOTORHISPANIA has been characterized by a constant pursuit of excellence that is reflected in all our models, referring indisputable within each of its segments. 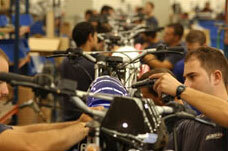 MOTORHISPANIA prides itself on being the only Spanish manufacturer that designs, develops and manufactures all its models in series at its factory in Seville using the most modern technology at our disposal as well as components of the highest quality resulting in the Motorcycle more reliable market. With the development of models for greater engine capacity, MH motorcycle hopes to meet the needs of those fans to the brand that once had a MH and who want to continue to grow with us as well as all those for whom we also work tirelessly with the sole purpose of approaching our world. 1942 Oscar Rava, manager of the Italian Fiat, fleeing Italy and installs in Barcelona representation of Lancia cars. The limited economic power of the Spanish average postwar encourages you to expand its supply to the market of bicycles and motorcycles. 1948 Rava, Get licence to manufacture in Spain Guzzi 65cc. To that end, hired as a supplier to the company Sevillana ISA (Aviation Industries Subsidiaries), belonging to the aviation sector. 1972 - 1977 Lario Guzzi 110, Guzzi 49, Dingo 49, Dingo 75, Cangurito. Motorhispania passed to control ISA. 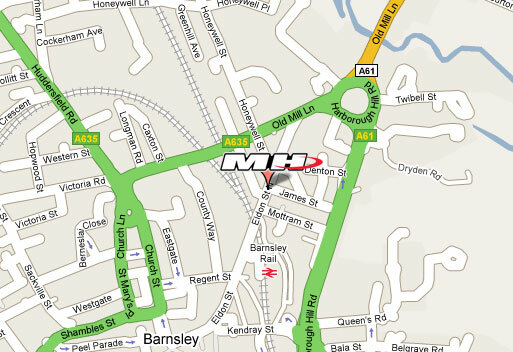 1978 - 1987 Born brand MH Motorcycles when ISA breaks with the distributor Guzzi and markets its products under that mark. Start the manufacture of Sport (1981 and 1985) and Cross 50 (1987). 1988 The factory was acquired by the current property. 1991 - 1993 XR 50. 1994 MH Style &amp; MH KR 50cc engine and four-speed water-cooled Morini. 1995 It develops a variant of the KR which later became the rage. 1997 Date brought in out calendar by the appearance of the MH fury of six speeds, a super sales! 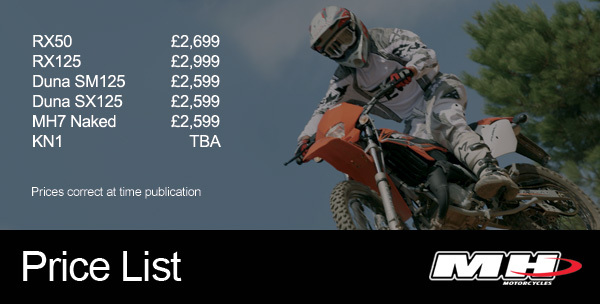 2000 New MH incursion into the racing world with the RX 50. 2002 MH climbs one step further with the RYZ, Minarelli engine, chassis and components deltabox type never seen in Spain. 2003 - 2004 They are born worlds URBAN bikes and PRO RACING. 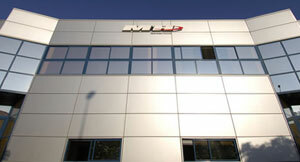 2005 MH climbs one step further with the RYZ, Minarelli engine, chassis and components deltabox type never seen in Spain. 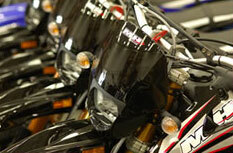 2007 They are born MH7 the naked, the RX 50R and Duna 125. The story comes Motorhispania linked with the evolution of Spanish motorcycling. Since 1948, the company settled at first in Barcelona beginning to develop in the domestic market with models based Guzzi. His birth is due to the arrival in Spain of one of the directors of the Italian Fiat, businessman Oscar Rava hastily fleeing from Benito Mussolini's Italy because of their Jewish origin. In its local Diagonal Barcelona was established in 1942 getting the representation of Lancia cars and given the limited economic power of the Spanish middle of the post-Oscar Rava decided to expand its supply to the market of bicycles. Logically, this business did not meet their aspirations and in one of his frequent trips to Italy proved the success of mopeds, so that in 1948 managed to bring the license to manufacture the best of them all: the Guzzi 65 cc. For the manufacture of these high-quality motorcycles, the newly released company needed providers with appropriate technology so that after some tanteos with signatures Catalan was decided by the company Sevillana ISA belonging to the aviation sector (Aviation Industries Subsidiaries). Following successes in the Spanish market with models such as Lario Guzzi 110, Guzzi 49, Dingo 49, Dingo 75, or Cangurito representing an important milestone in the company's history and thought for congested cities Motorhispania passes in 1972 to control ISA. Since the 70's, Motorhispania bound exclusively to the capital hispalense. The old company that manufactured aircraft engines, Mopeds, gearboxes Wilson and ZF for trucks and buses and miscellaneous equipment aviation facing this new phase with a strong investment that will materialize in acquiring the necessary assembly lines. Its first model, a renewed Dingo 49 (1973), gives way to other totally new and designed at headquarters Andalusian who do not respond to developments in the former range. In this sense, appearing on the market Fair (1977) and pony (1978). ISA breaks with the distributor Guzzi and it is from this date when it starts to market its products under the brand MH, including Sport (1981), Sport (1985), Cross 50 (1987), and the Trail (1990 ) Among others. In the summer of 1988, Eusebio Gallego acquires the factory which is currently located in the Industrial Park Seville seized four ships which represent a total of 10,000 square meters. In this factory, a workforce of 115 employees makes it possible for manufactured annually from its three assembly lines with the most advanced technology, more than 16,000 units for the domestic market and abroad. 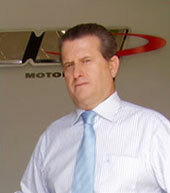 Motorhispania spends 85% of its production to export their models to countries in all continents. Since Motorhispania is performed throughout the manufacturing process of mopeds and motorcycles, starting with the design of new models, its development and manufacturing that includes painting, manufacture chassis and other metal parts, assembly and packaging until they leave our network of dealers.